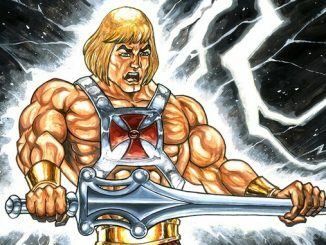 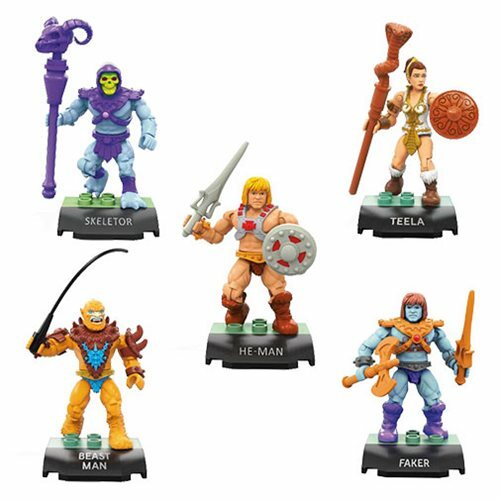 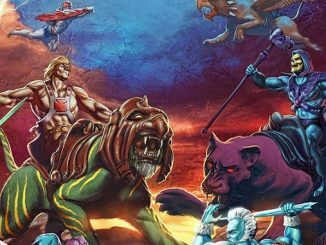 Check out this awesome new commercial from GEICO, featuring He-Man and the Masters of the Universe! 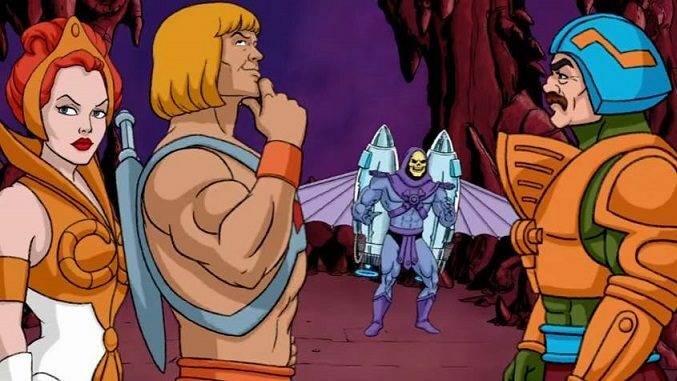 He-Man foils Skeletor’s plan to conquer Castle Grayskull but a distraction enables Skeletor to escape! 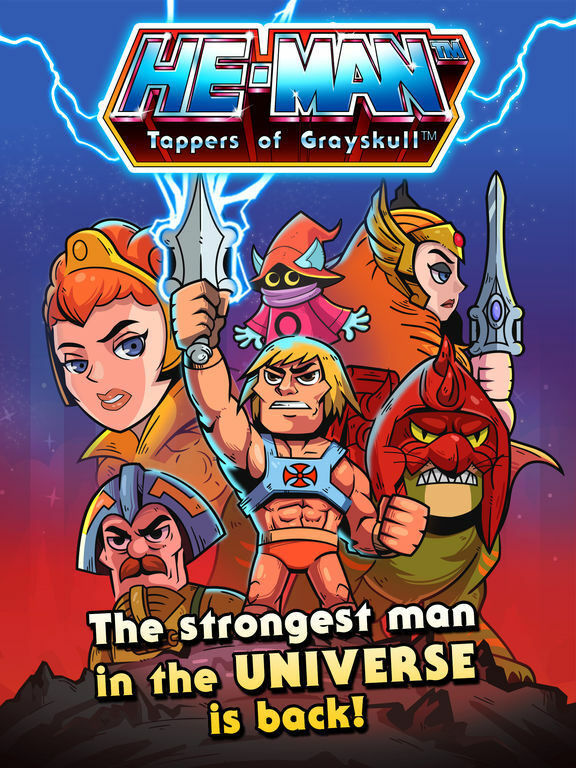 The commercial also features Teela, Man-at-Arms, and Battle Cat! 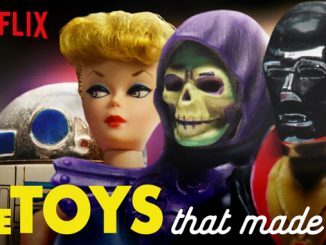 Subscribe to the GEICO YouTube Channel!